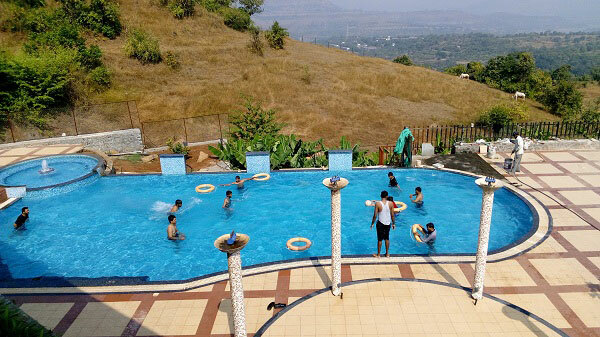 We have conducted Surveys and reviews of the customer from last six months and based on it, with criteria - zero complaints and excellent service, given the award "Best Picnic spot near Pune" to this Resort. Many many Major corporate companies like TCS, Mercedece Benz, IBM, Cap Gemini, HDFC,SBI, Kotak bank, GM etc. are our clients. I am sharing the Video Clip of Pool and Tent Camping location of the Resort, which itself speaks louder than my words.